Bridge building is a costly business, as evidenced by the 11 most expensive bridges ever built. The cost of building a bridge can often be astronomical, because of the tons of materials involved, the labor required to build the bridge and the overheads involved as well. Furthermore, building a large bridge is not a simple, one week project. It can often take years, and sometimes even more than a decade. Taking into effect the cost of inflation, it is no surprise that more or less every entry in this list pertains to bridges built in the last 15 years or so. In addition, the cost of insurance has also increased significantly in recent years, which in turn has led to bridges being even more expensive. Another reason explaining the high cost of bridges is that the relevant department or construction agency has to consider and restore the environmental damage that will be caused by building the bridge, which can increase its cost as well. This is the reason why bridges are more expensive than say, even the most exorbitant golf course, which can be viewed at the 5 most expensive golf courses in the world. 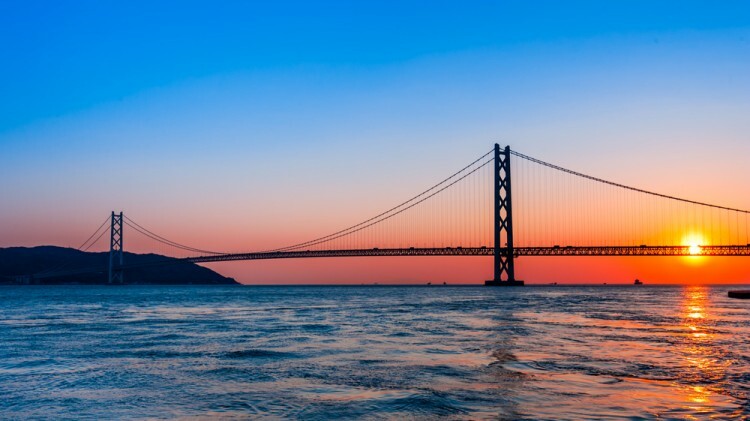 Some of the most famous bridges in the world, such as the Golden Gate Bridge and the San Francisco Bay Bridge do not feature outright on this list because they were built decades ago, when the cost of building a bridge was relatively cheap. This is despite the fact that we accounted for inflation as per 2015 while calculating the cost of a bridge. This is not just a bridge, but a freeway as well, located in Durango, Sinaloa in Mexico. It is the highest cable-stayed bridge in the world, at a height of 403.4 meters, a feat which was recognized by the Guinness Book of Wold Records back in 2012. It has been cited by many as providing an excellent way for smugglers to easily transport illegal drugs.